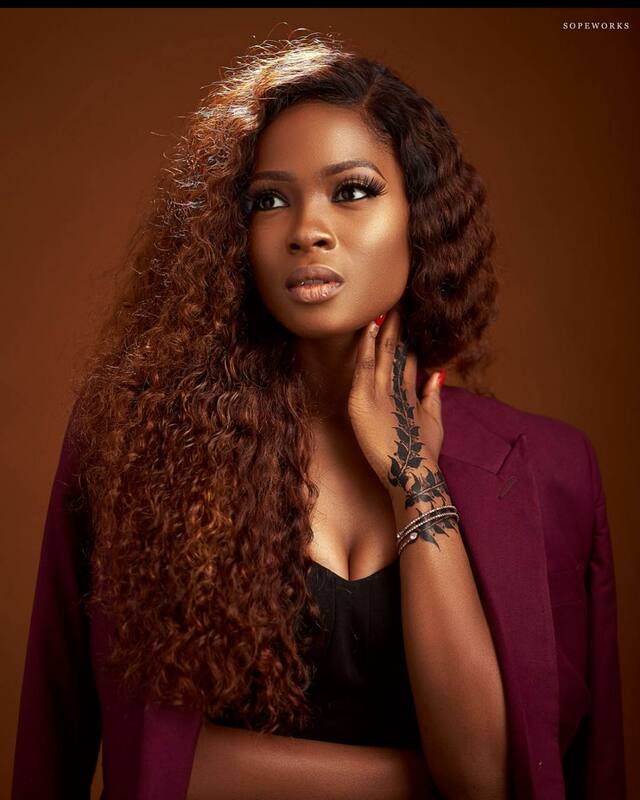 Our #WomanCrush this Wednesday, Jemima Osunde, is everything and more! 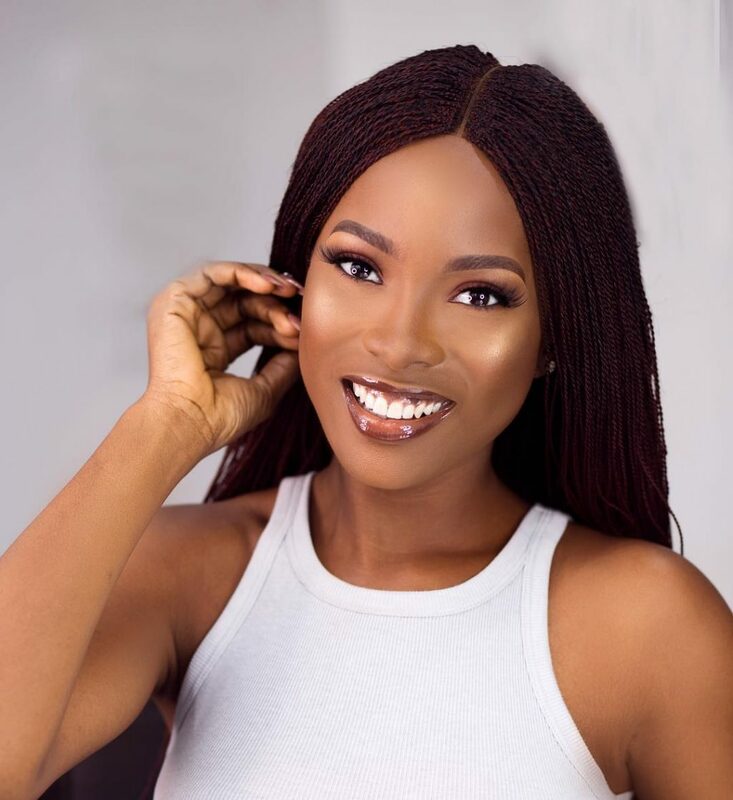 Jemima Osunde is a Nollywood actress who seems to have achieved a lot of things at a very young age.  She isn’t just an actress, she is a model and presenter who came into limelight after appearing in MTV Shuga. Another special thing about Jemima is that she didn’t let fame stop her from completing her education. She recently graduated from the department of physiotherapy, college of medicine,University of Lagos, and this has made her a great role model for young ladies out there.